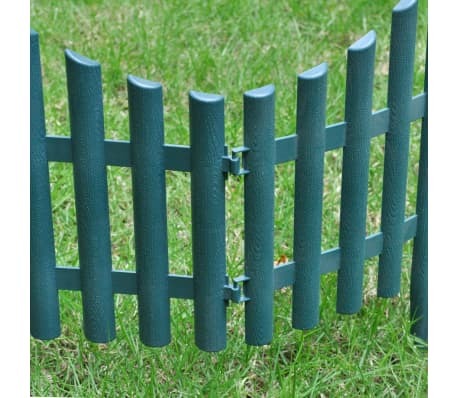 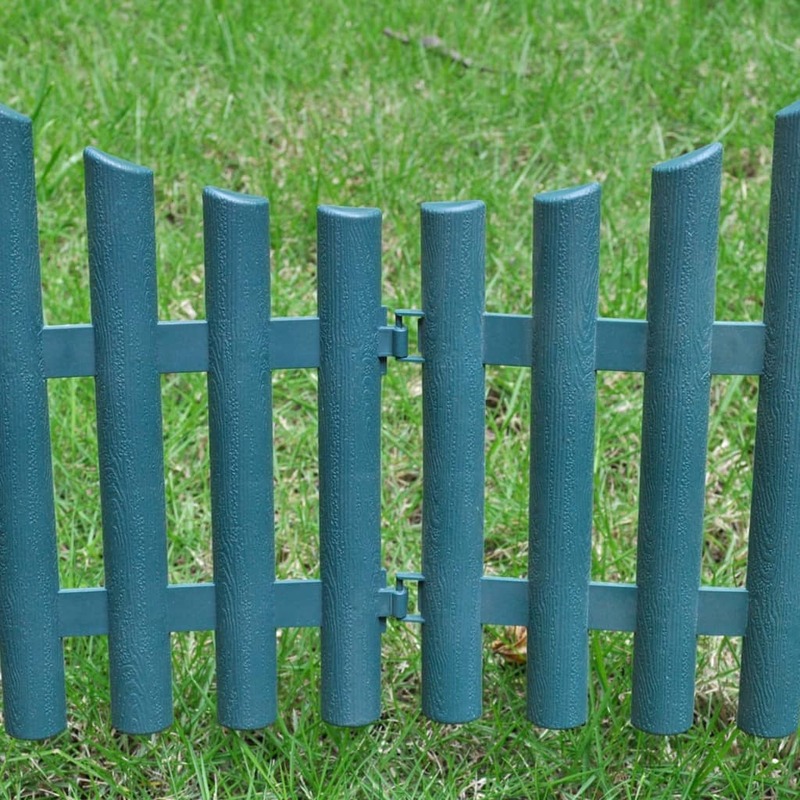 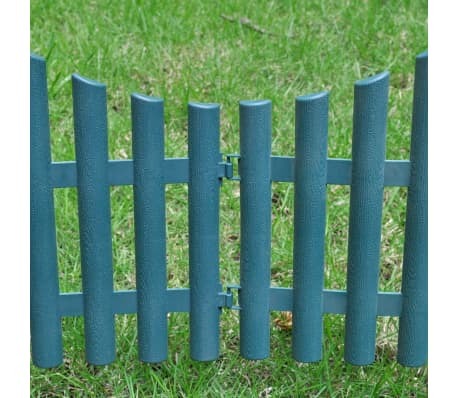 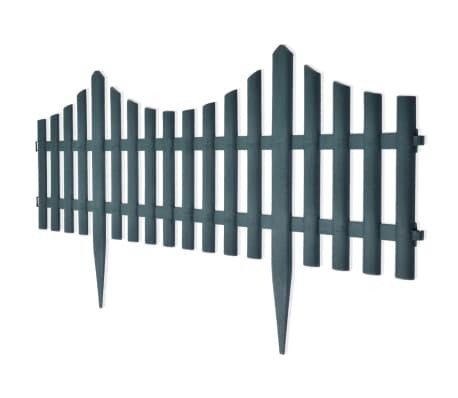 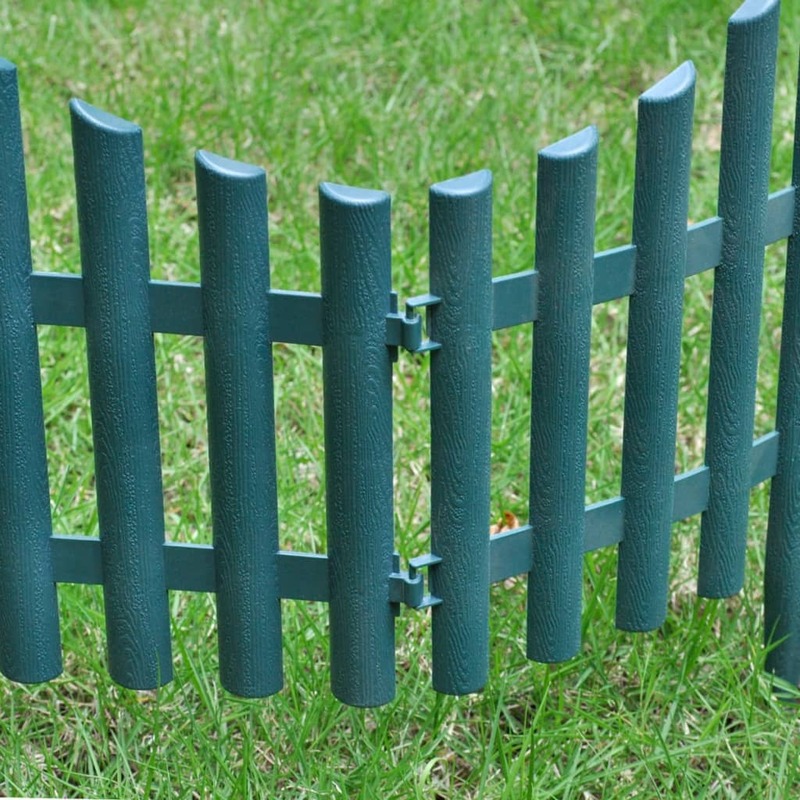 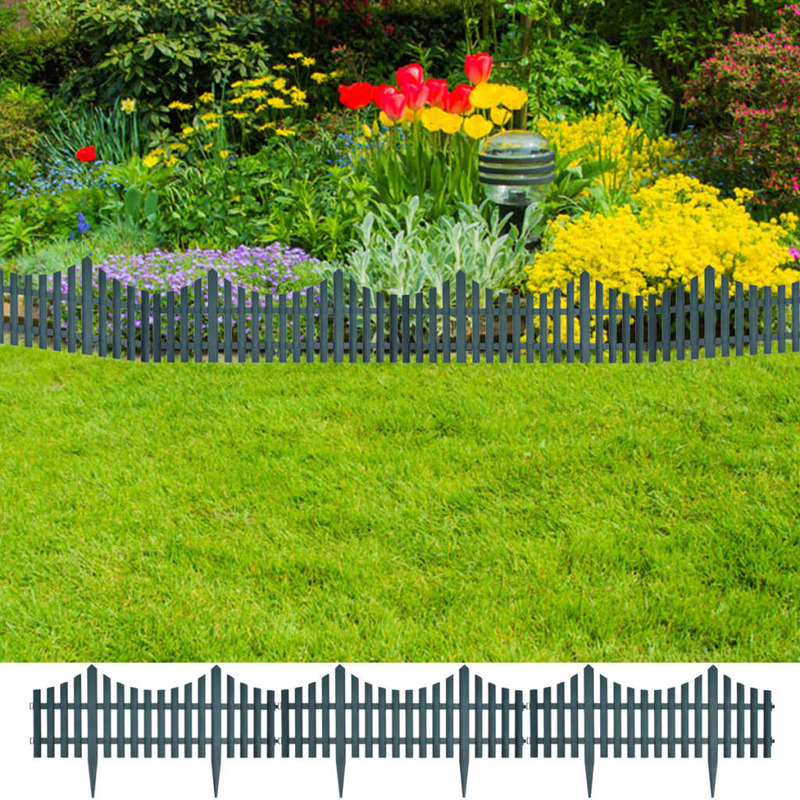 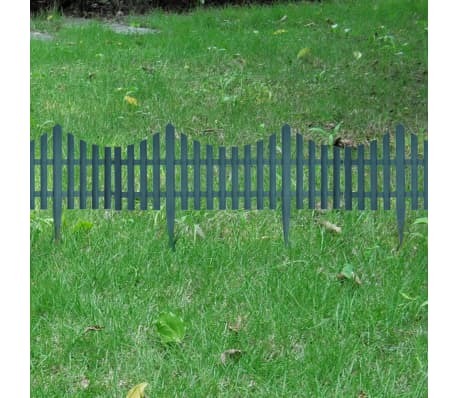 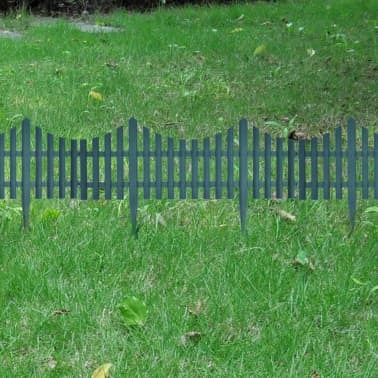 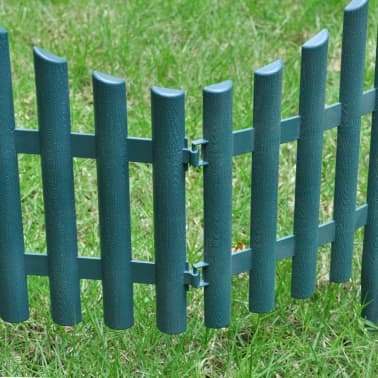 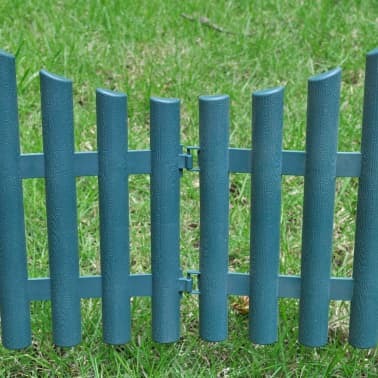 Easily partition your borders or flower beds with this decorative lawn divider. 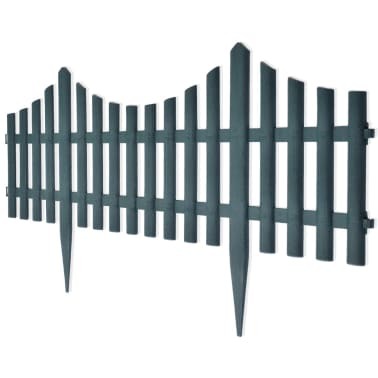 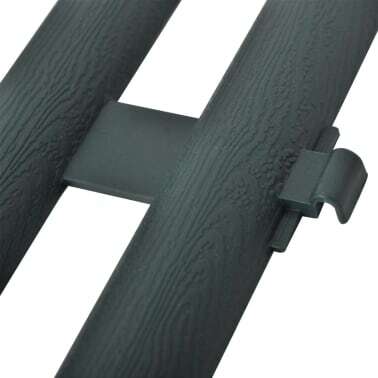 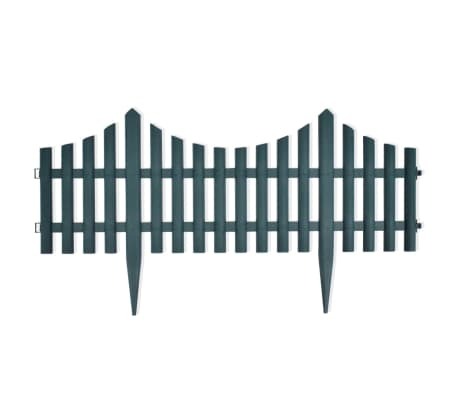 The interconnectable pieces each have two spikes that allow you to easily secure them to the ground, and together make up a total length of 32.8 ft. Each piece has a height of 0.5 - 1 ft (without spike). 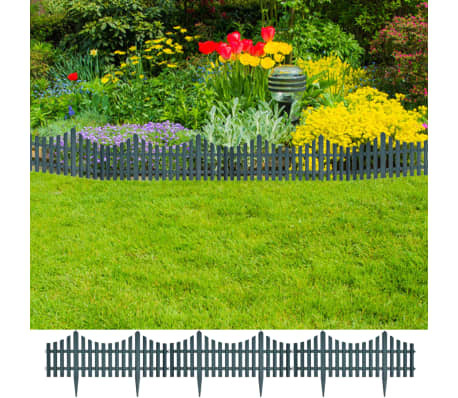 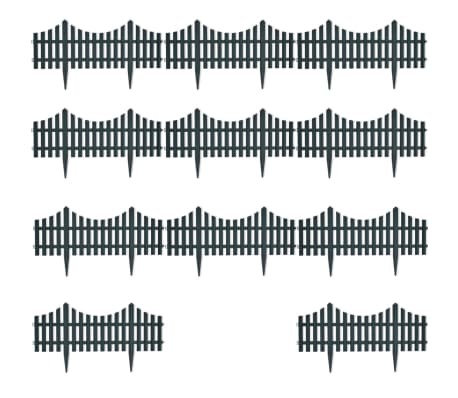 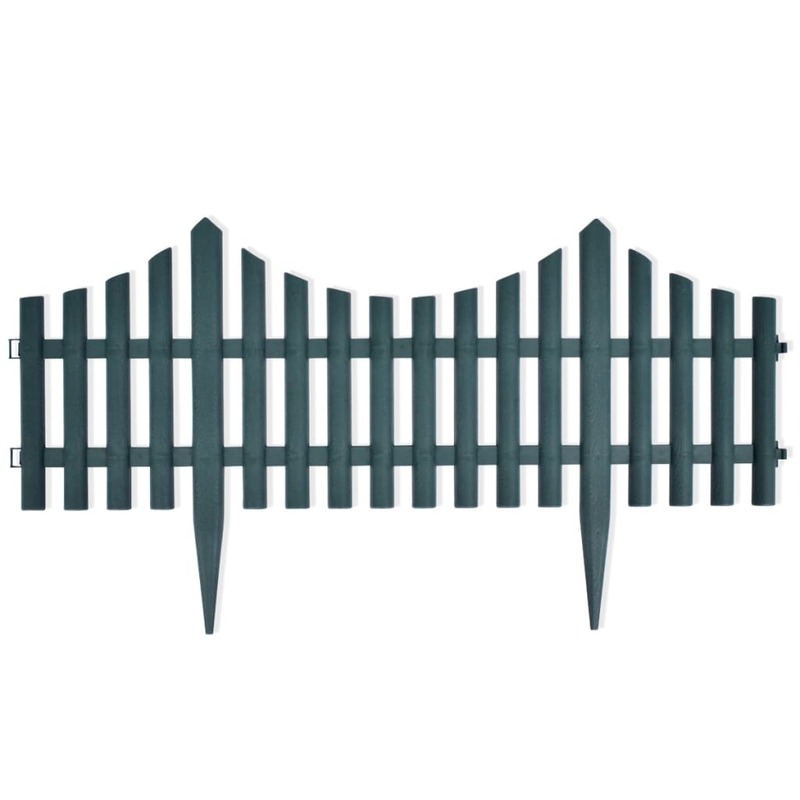 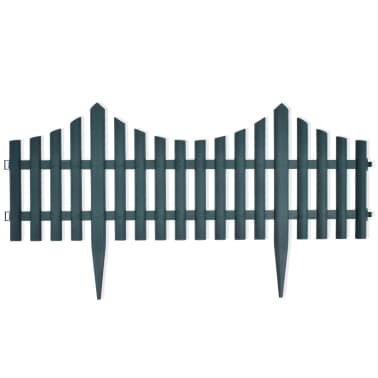 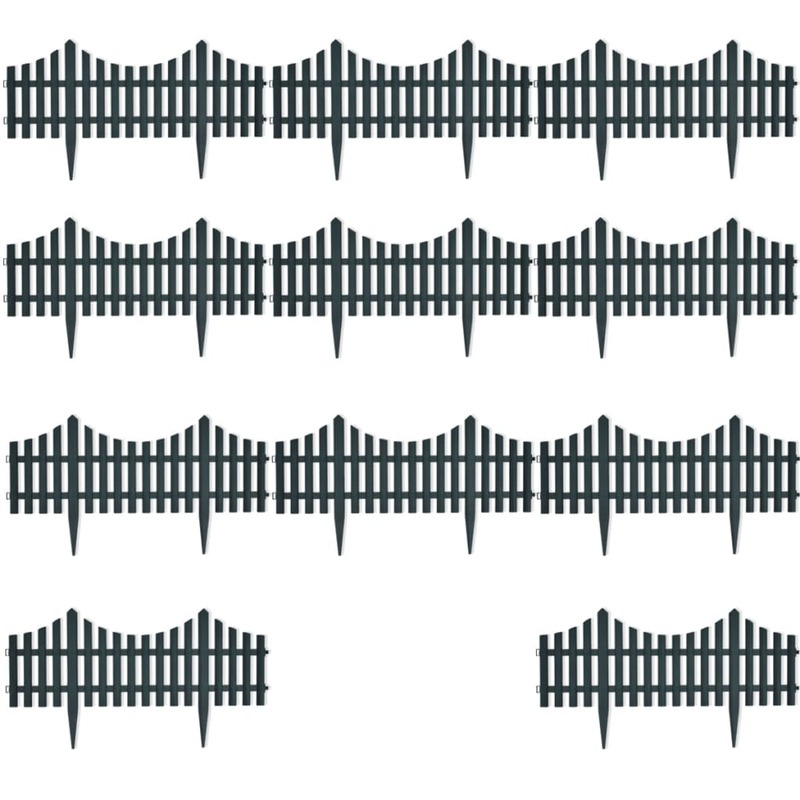 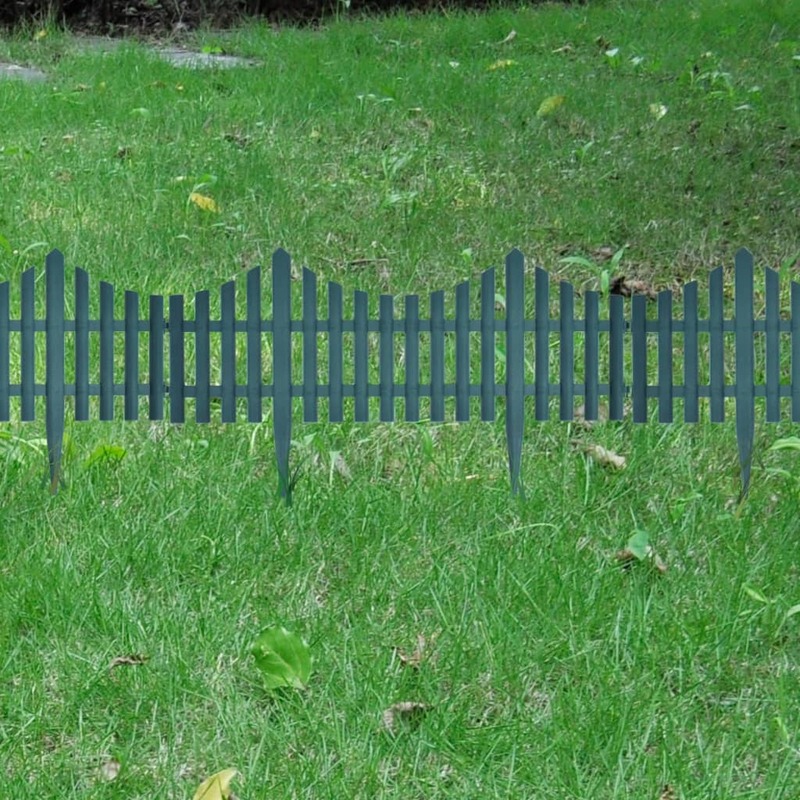 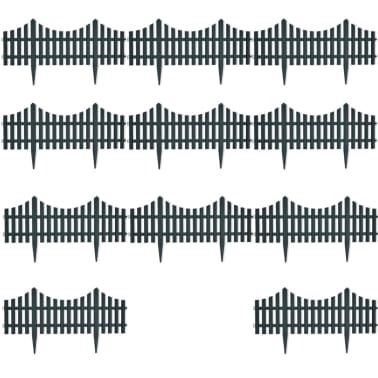 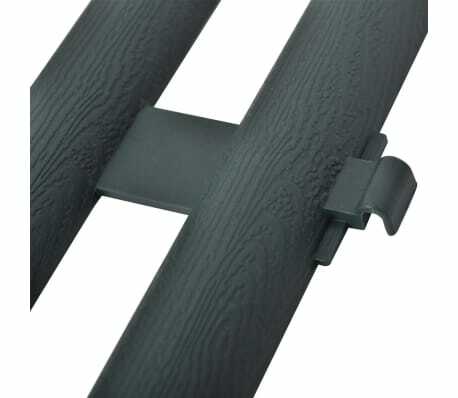 Our lawn divider is made of high-quality polypropylene, which offers you years of service.